Paul is a Principal and Chief Financial Officer on Far Western’s management team, and its first non-archaeologist. 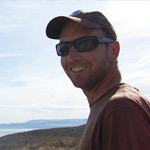 A Geographic Information Systems (GIS) specialist with degrees in Wildlife Biology from University of California, Davis, and Natural Resources Management from Humboldt State, Paul’s background is in conservation biology. Previously he focused on surveying for sensitive and endangered species and analysis of populations in relation to their habitat. Since joining Far Western in 2006, Paul has managed our GIS and Cartography group, providing insight and adding value to the vast amounts of information necessary for project success. 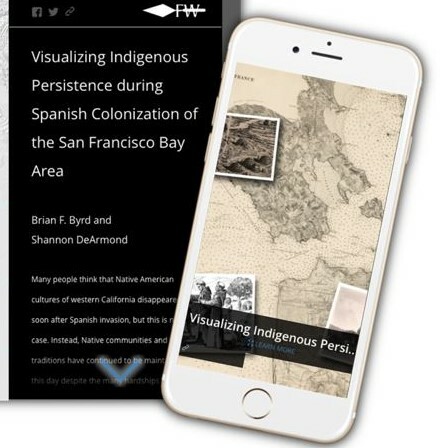 He provides broad spatial analysis and develops project-specific database tools to simplify database and GIS interaction for public agencies, private companies, and tribal groups. His skill-set and management experience augments our commitment to cultural resources management. Paul is a certified GIS professional (GISP #91670). Modeling Foraging Ranges and Spatial Organization of Late Pleistocene Hunter-gatherers in the Southern Levant—A Least-cost GIS Approach. Quaternary International.